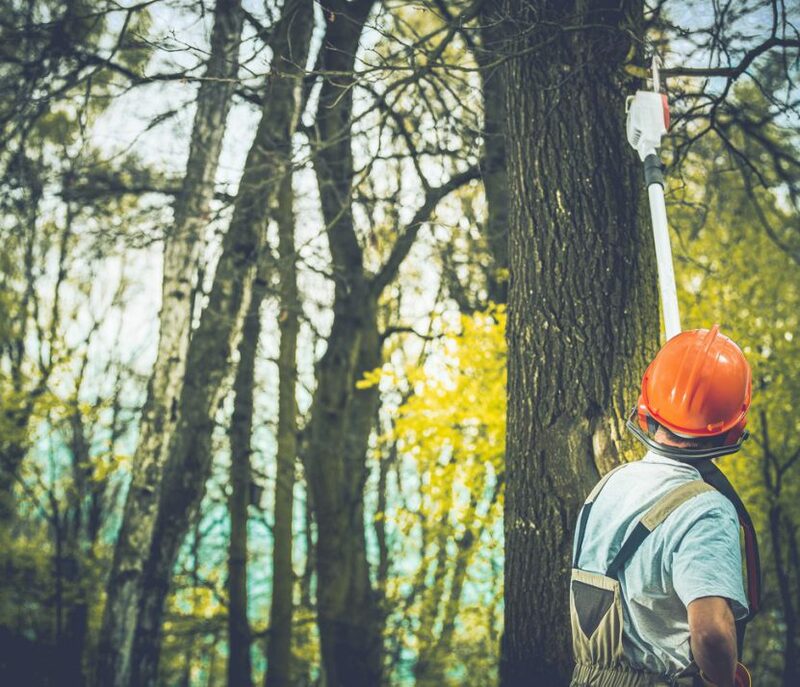 From the difficult, nearly impossible locations to small projects, our professional personnel will safely remove your dangerous or problematic tree. Welcome to Clean Cut Tree and Landscaping, the Greater Cincinnati tree and landscape service experts that you can trust with all of your tree removal and landscaping needs. 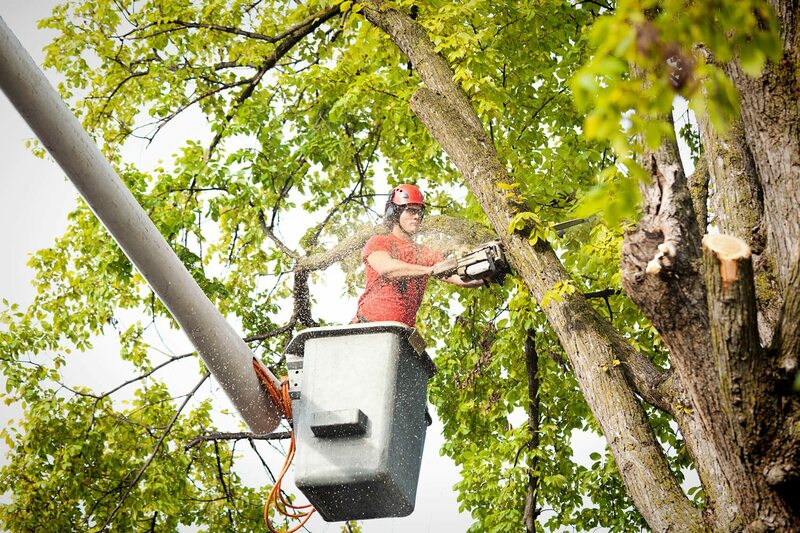 Whether you need emergency tree removal or any of our wide range of landscaping design services, we’re there for you with our prompt, professional, and courteous team of arborists. Trees that are pruned well are healthier, safer, more attractive, live longer and compliment the rest of your property. Clean Cut Tree and Landscape can assist you with many outdoor and landscape services ranging from a simple small site design to a whole yard makeover! Clean Cut Tree and Landscape provides tree and stump removal for any size tree stump or surface roots. I give the crew that came out to take down and remove my trees a 10 out of 10! The crew was very professional and knew what they were doing! I am highly recommending Clean Cut to friends and family! Thank you for coming out to do my tree work! The three workers you sent were marvelous and the clean up was exceptional! Without hesitation I would recommend your company!